Year 2015 has proved to be extremely fortunate for the swiftly developing ICT solutions providing company, Huawei. Over the past few years, Huawei has achieved a strong position in the international market with the help of its incredibly innovative smart phones, tablets and other smart devices. The rich research involved in the manufacturing of Huawei smart devices is extensive and involves experts’ stationed in 16 R&D departments established across the world. In 2015, the sales growth of Huawei has increased tremendously. This year Huawei has attained the highest sales target in comparison to the last five years. According to the forecasts announced by the officials at Huawei CBG, a sales mark of USD 20 billion would be achieved in 2015 whereas this figure was USD 16 billion, in 2014. “The speed with which Huawei is progressing, it can undoubtedly said that the future market would belong to us. The major reason being our strong relation with our customers, we do not only deliver a supreme quality product but we also keep an effective after sales relation with them.’ said Mr. Fanhong Bruce, Director Device Marketing of Huawei. Huawei has achieved tremendous success and a great contribution in this success has been made by the striking smart phones released this year. These smart phones are from the Mate series, Honor series and the amazingly popular P8 from the P series. 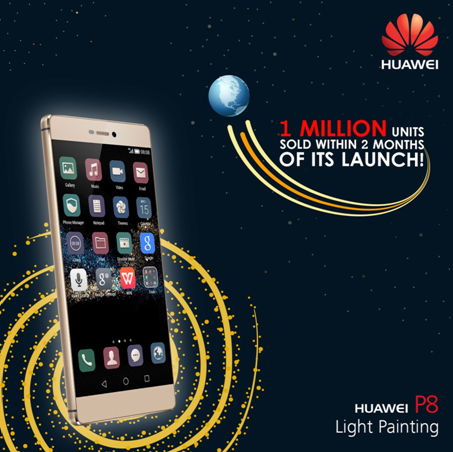 Huawei’s high-end smart phone P8 sold 1Million units in first two months following its launch. 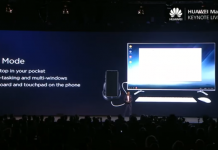 Huawei has followed its consumer-centered approach to achieve remarkable success in the market. The pioneering and innovative ideas incubated at the R&D departments of Huawei have made its smart phones fully equipped with modern and futuristic features. 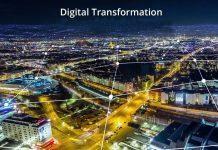 With the quality products consistently being delivered from Huawei, one can certainly hope for a future, where people would be living in “a better connected world”.